You don't need to be airborne to appreciate the beauty of the Hamptons, although it certainly doesn't hurt. 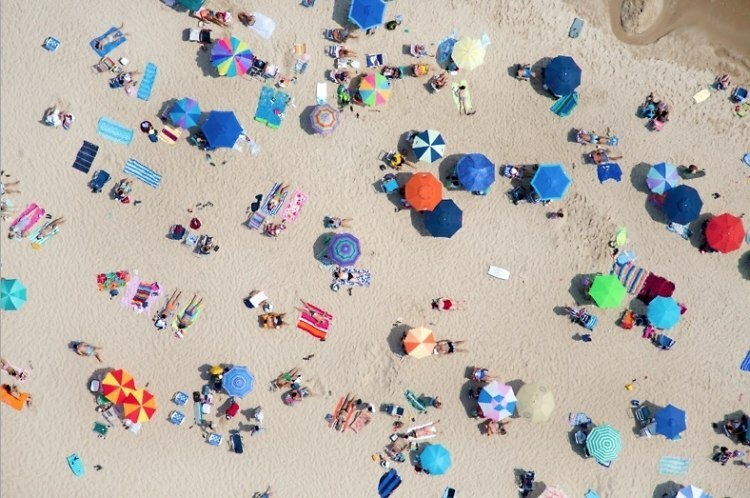 Since I'm going to assume most of us don't have access to a door-less helicopter, thankfully photographer Gray Malin does, and we can let him capture the scene for us. Gray has previously documented the coasts of Europe, Australia and South America, and he finally headed out to the Hamptons this summer to find some pretty sweet beach scenes. Click through to find an aerial view of your favorite beach scene and go HERE to see more of Gray's work.